Hayden Fire Protection has been serving the North State for over 28 years. 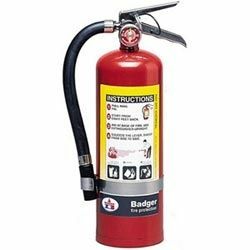 Specializing in Industrial, Residential, Office, Retail Shop, Restaurant and Vehicle fire suppression systems. 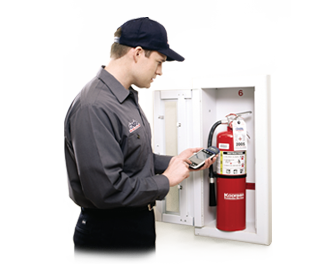 Our experience in fire protection can assist you in protecting your property, business and loved ones. 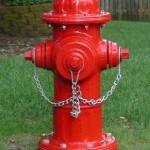 Hayden Fire Protection is certified to both flow test and certify your fire hydrants - ensuring your fire water hydrant works properly and you safely stay in compliance annually. Fire Training that meets the requirements of Cal OSHA Labor Code Sec 6400 Title 8. 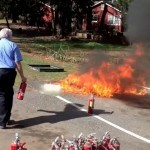 Teaches employees the general use of fire extinguishers in the work place. Opening a new business or upgrading your current system? 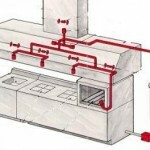 Hayden Fire Protection can help you maintain or install your restaurant fire suppression system.